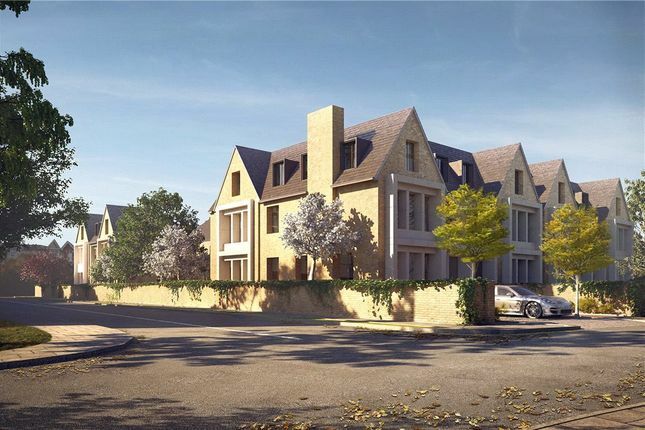 Montem Terrace is a collection of four grand, luxury houses set in a quiet road in Wimbledon. Each house boasts six bedrooms that are artfully arranged to maximise space and to create impressive proportions across all floors. All houses are individually designed by the boutique developer to create four truly individual homes, each with a private garden, a cinema room and a gym. One house has sold, three are still available. 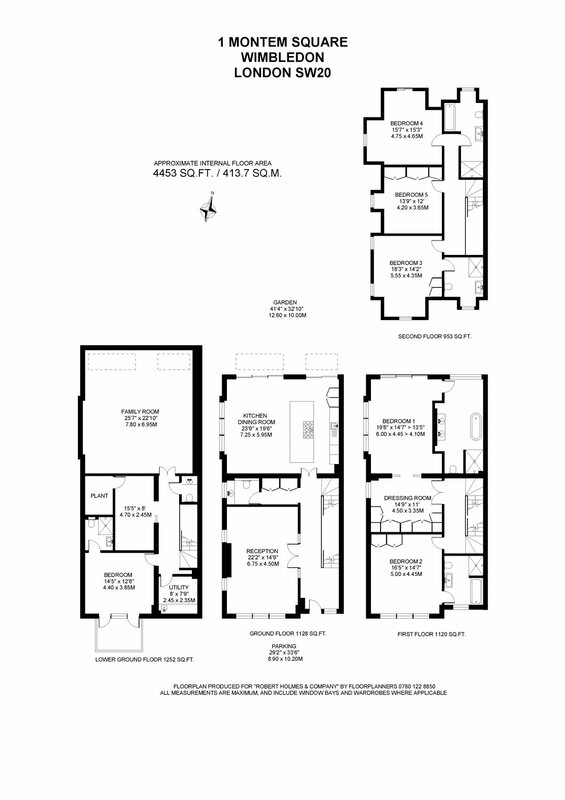 Property descriptions and related information displayed on this page, with the exclusion of Running Costs data, are marketing materials provided by Robert Holmes, and do not constitute property particulars. Please contact Robert Holmes for full details and further information. 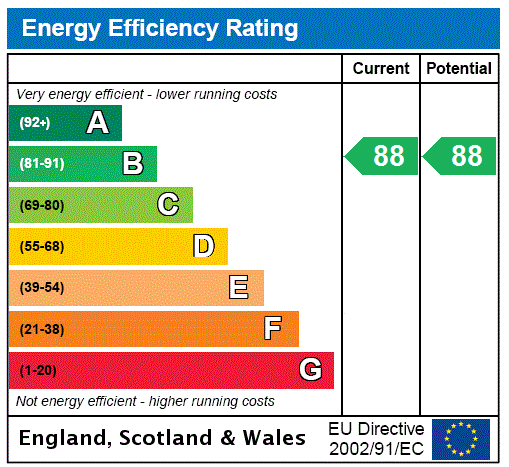 The Running Costs data displayed on this page are provided by PrimeLocation to give an indication of potential running costs based on various data sources. PrimeLocation does not warrant or accept any responsibility for the accuracy or completeness of the property descriptions, related information or Running Costs data provided here.